Going for simplicity you are sorted out too. Thanks all for reading and sharing your thoughts on our previous post. Hope you like our picks from this site's and you check them out. We send you big kisses and hugs. Keep it Fashionable. Hugs and kisses. Great picks! Love the checked jacket. Thanks for sharing. Have a great week! Love the dress is beautiful. I like this so much! Awesome blazers. Love that first jacket - great selections! wow super cute selection! I love it! Great website! 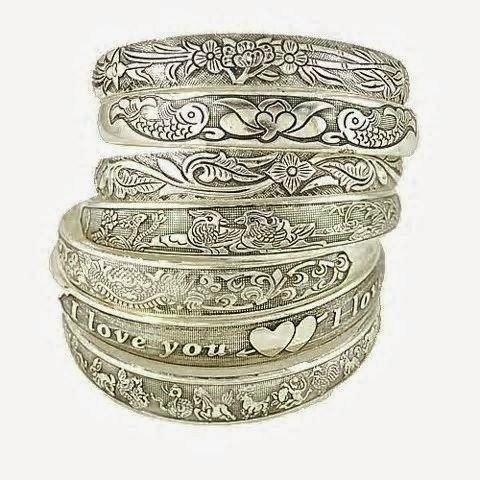 Great selection, love the bangles. 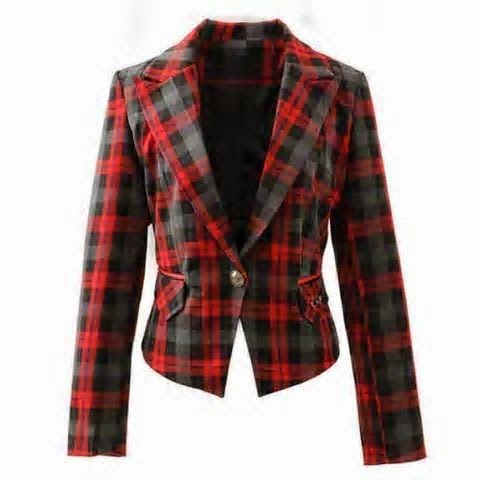 I really like the jackets since I'm a blazer kind of a girl! Me gusta el maxi jersey! Besos! I love the plaid jacket! Great peices! I fall in love with this game of colors!!!! I like the dress and the arm bangles! Very pretty! So beautiful selection!! I love the first dress! I love all the pieces. I love the print on that first dress!